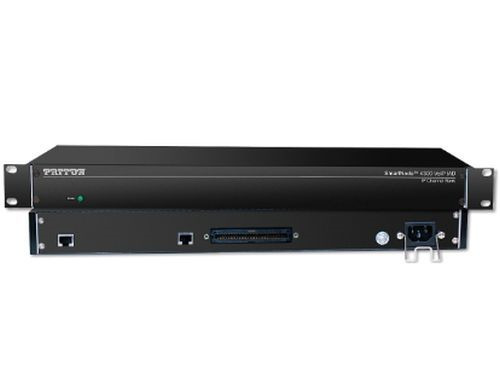 SmartNode 24-port FXS VoIP Gateway 24 FXS ports presented on RJ21, 1x Fast Ethernet Port. There are several models in the SN4300 Series—ranging from up to 32 FXS or FXO ports. 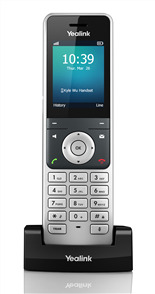 The SN4300 Series supports key industry-standard VoIP signaling protocols such as SIP, H.323, and T.38 Fax Relay—plus fax-bypass and modem-bypass. 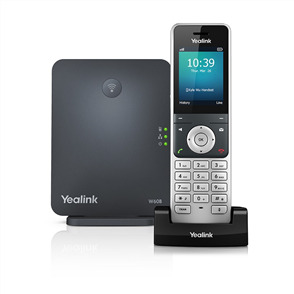 This ensures interoperability with the leading soft switches and VoIP services. 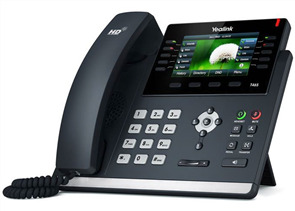 24 FXS Ports: Simultaneous voice or fax calls on all ports. Advanced local call switching. Full SIP and T.38 support: Supports the complete range of industry standard VoIP: SIP, H.323, T.38 fax, fax and modem bypass, DTMF relay. Codecs G.729, G.723 etc.